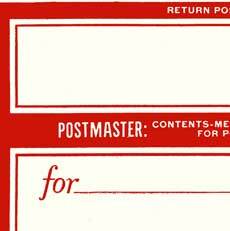 Nostalgic Grocers and Bourbon Merchants Ad Label! Vintage Snuggling Fairies and Butterfly Perfume Label! 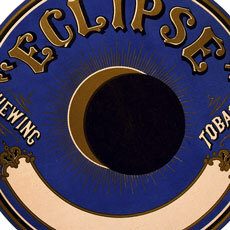 Old Eclipse Chewing Tobacco Label Image! Nostalgic Floral and Berry Swag Label Image! Vintage Winter Birds Label Image! 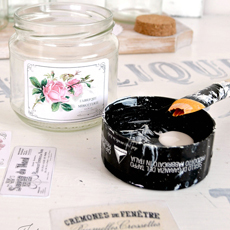 DIY Vintage Apothecary Jar Labels! Hands Holding Floral Sign Image – Quirky! Charming Vintage Butterfly Rose Image! Gorgeous Vintage Pansy Label Image! Vintage Pink Ribbon Frame Image – Super Pretty! Vintage Birds Label Image – So Sweet! Vintage Asian Label Image – Geishas!